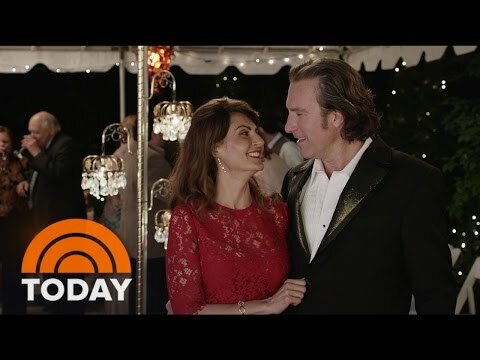 Released in 2002, My Big Fat Greek Wedding to this day still holds the record for being the highest grossing romantic comedy of all time, and while the story of Toula (Nia Vardolas) and Ian (John Corbett) continued on in the short lived t.v. show My Big Fat Greek Life (with the story slightly retooled, and minus Corbett), the big screen sequel everyone wanted never came. Until now. 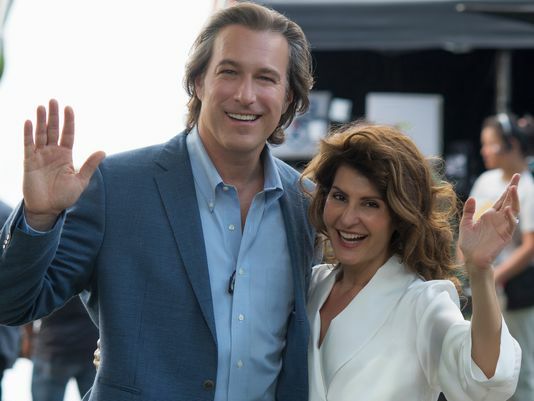 With much of the original cast returning, the film picks up with the Toula and Ian struggling to find time for themselves while trying to raise a teenage daughter. Toula’s family is still very much in the picture, and when a long lost secret is revealed, they all come together for another massive wedding. The first trailer is business as usual, with the humour very much in keeping withe original. But the first movie had quite a bit of charm to it, so hopefully the fourteen year wait will see it very much intact.